Teekay’s Hummingbird Spirit floating production, storage and offloading (FPSO) vessel on Spirit Energy's Chestnut field. Centrica said today that it was prepared to drop its stake in Spirit Energy to below 50% if the “right value-creating opportunity” comes along. British Gas owner Centrica said it would consider options for further strengthening the business, including additional consolidation. The company said previously that an initial public offering for Spirit Energy could be on the cards once new deals are agreed. Read: Looking to get into the Spirit of things? Spirit Energy launched in December as a result of a merger between Centrica’s exploration and production business and Bayerngas Norge. Centrica has a 69% stake in the venture and Bayerngas Norge’s former shareholders, led by Stadtwerke München Group, hold 31%. Centrica also said Spirit Energy’s total capex was likely to total £500million this year. Spirit Energy has awarded fabrication contracts for the Oda project on the Norwegian continental shelf, where drilling is already under way. 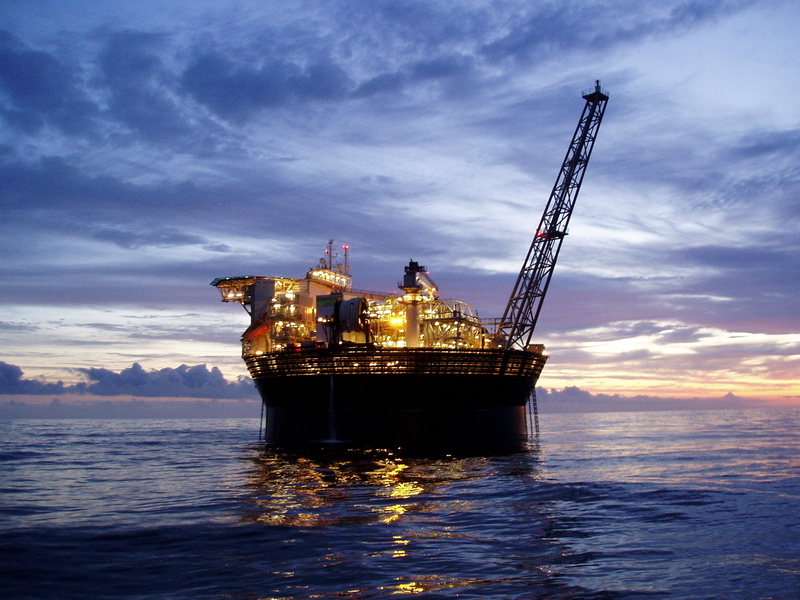 An appraisal drilling programme is slated for the Fogelberg discovery, while a field development plan for the Nova development will be finalised this year. 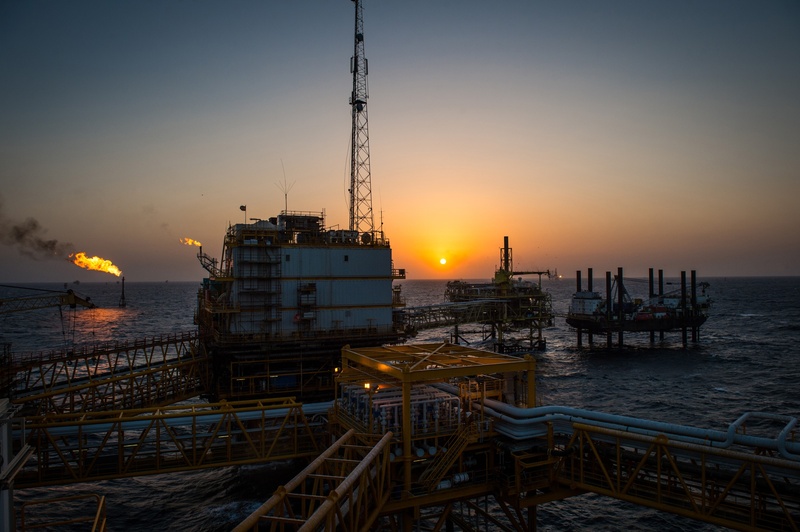 The new business is expected to produce about 50million barrels of oil in 2018.